First Flowers In Springtime. 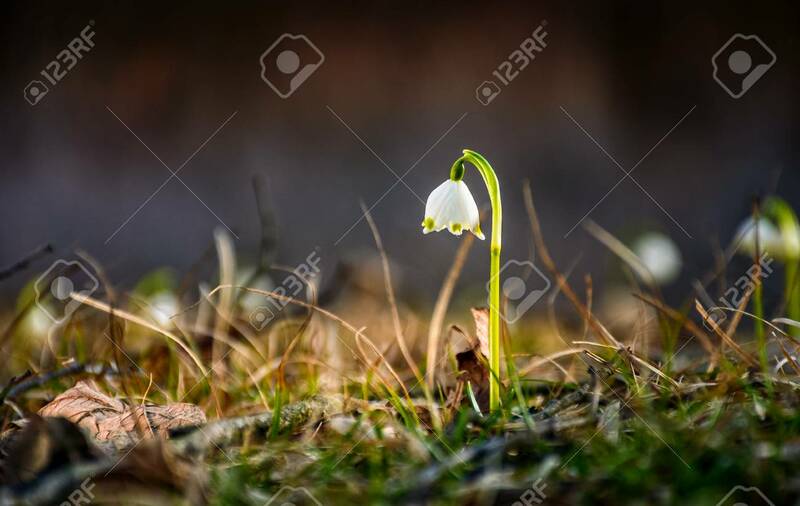 Spring Snowflake Also Called Leucojum,.. Stock Photo, Picture And Royalty Free Image. Image 74540551. Stock Photo - first flowers in springtime. spring snowflake also called Leucojum, alone on a blurred background of forest meadow in sunlight. snowbell closeup. first flowers in springtime. spring snowflake also called Leucojum, alone on a blurred background of forest meadow in sunlight. snowbell closeup.